Here’s your chance to join me, my fellow Sony Artisans and members of the Alpha Imaging Collective on one-of-a-kind on photography event Kando Trip 2.0 from May 9-12, 2018 in Monterey, California! Last year, Sony hosted more than 100 photographers, filmmakers, and creatives at an exclusive, one-of-a-kind photography event, Kando Trip 1.0. For three days, Sony Artisans Of Imagery and members of the Alpha Imaging Collective tuned out the world and immersed themselves in shooting, collaborating, learning, and having fun. 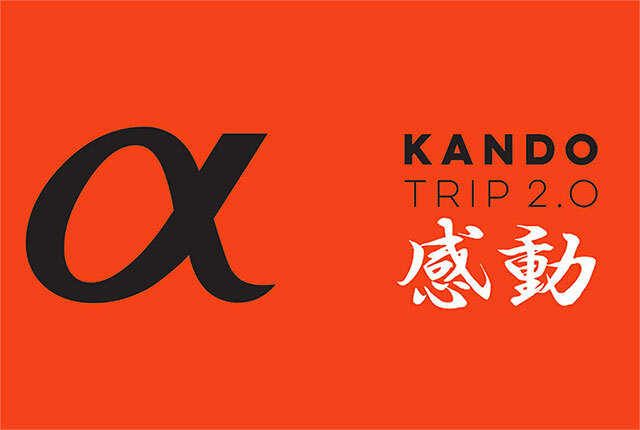 The success of Kando Trip 1.0 has prompted Sony to open up attendance to the general public. Kando is Sonyâ€™s core philosophy, which roughly translates into the power of emotional connection and serves as the foundation for Kando Trip, our unique experience for content creators. Set at Asilomar in Monterey, California, Kando Trip 2.0 experience will stretch your creative boundaries. 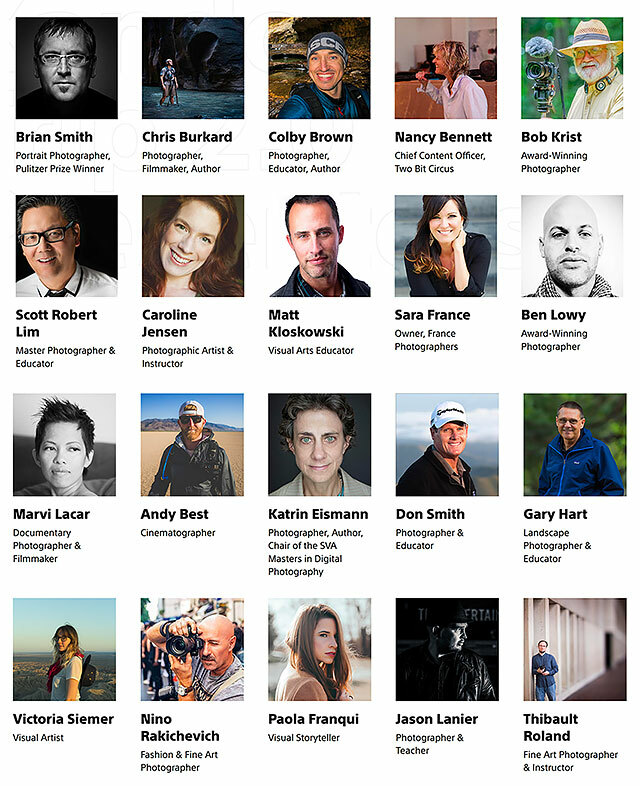 Under the guidance of leading photographers, filmmakers, educators, and social experts, youâ€™ll explore new ways to create, share, and build your brand. Youâ€™ll be in the company of like-minded creatives and leading representatives of one of the best brands in the world, with food, tech, and cheer galore. Classes and seminars are being offered on everything from landscape and portrait photography to time lapse and drone filmmaking to editing and post-processing. On the business side, there are classes on building your brand and increasing your social media following and influence. Kando Trip 2.0 participants will be able to use the latest Sony cameras, lenses and accessories throughout the four-day event. SAN DIEGO, Jan 25, 2018 – Sony Electronics, a worldwide leader in digital imaging and the world’s largest image sensor manufacturer, has announced today that they are opening up their flagship “Kando Trip” photography experience to public applications. The event will take place May 9-12th at beautiful oceanfront Asilomar Conference Grounds in Monterrey, CA. The 4 day, 3 night, all-inclusive experience will offer attendees a choice of over 20 interactive classes and workshops covering many different genres of photography, video storytelling, business and social media best practices, software and hardware tutorials from partner sponsors and more. Additionally, there will be shooting sessions at several iconic locations along the Monterey/Big Sur coastline, keynote speakers, product feedback sessions, contests, giveaways and many other fun activities. Throughout the event, attendees will have access to loaners and trials of all of Sony’s most popular cameras, lenses and accessories. The experience will feature a variety of classes led by many of Sony’s brand evangelists from the Artisans of Imagery and Alpha Imaging Collective programs, with a common goal of allowing attendees to develop both their photography and their careers. Throughout the event, there will also be opportunities to meet, share ideas and give feedback to Sony’s engineering, product planning, marketing, and business teams, all of which will be in attendance.